The Tether Table Aero Standard provides photographers with a stable portable tethering platform, perfect for daily studio use and the ideal out-of-studio workspace. Made completely of T6 Aerospace aluminum, the stunning brushed silver or non-reflective black textured platform was conceived by professional photographers and designed by aerospace engineers. This supremely functional platform is unsurpassed in stability & durability. 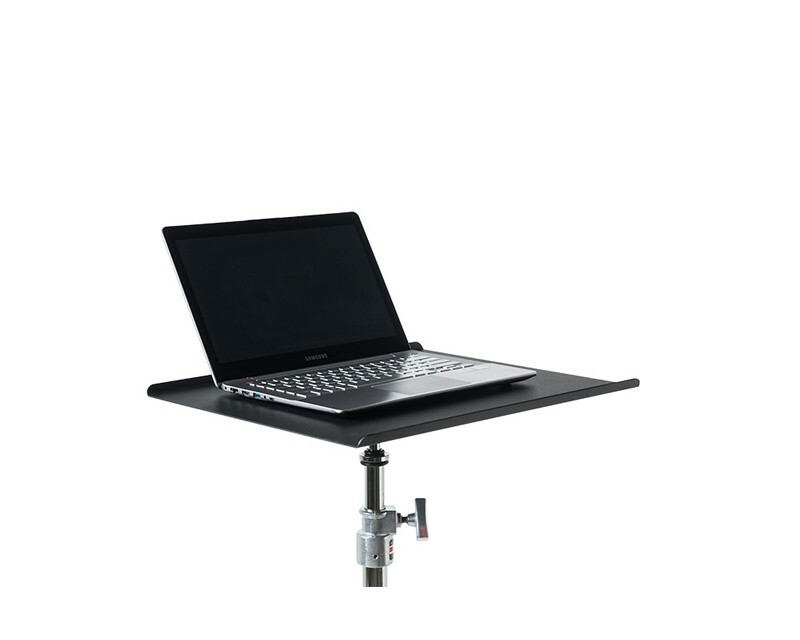 The Tether Table Aero Standard platform measures 18″ x 16″ (45cm x 40cm) and integrates with the complete line of Tether Table Accessories, including the heat-dispersing, non-slip ProPad, Secure Strap and XDC and XDC Duo external drive compartments.